Baikal-Inkom is the largest artesian water bottler in the region. This manufacturing facility is owned by Baikal-Inkom LLC, and was founded in 2007. It's located in Baikalsk, Irkutsk region. The bottling plant is located close to the most ancient lake on the planet – Baikal. The Lake has no equal in the world, by depth, capacity and quality of fresh water. The water volume of the lake is about 23,000 km3, which is 20% of the fresh water reserve worldwide, and 70% of Russia reserves. Thanks to its superlative features, lake Baikal is honoured in the UNESCO World Heritage List. Baikal-Inkom bottling well is located at the foot of Khamar-Daban mountain chain, and is over 70 meters deep. This artesian water is deep underground, located between impervious geological layers under pressure. After seeping through rock, glacier melt water mixes with Baikal fossil water contained in lens deep under the rock. The bottling well reaches into calcareous soils, immersed in this unique ground water. That's why artesian water is so healthful and pure. Such high quality raw product – artesian water – needs only mechanical filtration and ultraviolet disinfection. There is no need to use other methods of water purification and mineralization to produce high-quality product. Water is bottled in 0.33 L – 18.9 L PE ware, and in glass bottles with volume of 0.5 L and more. 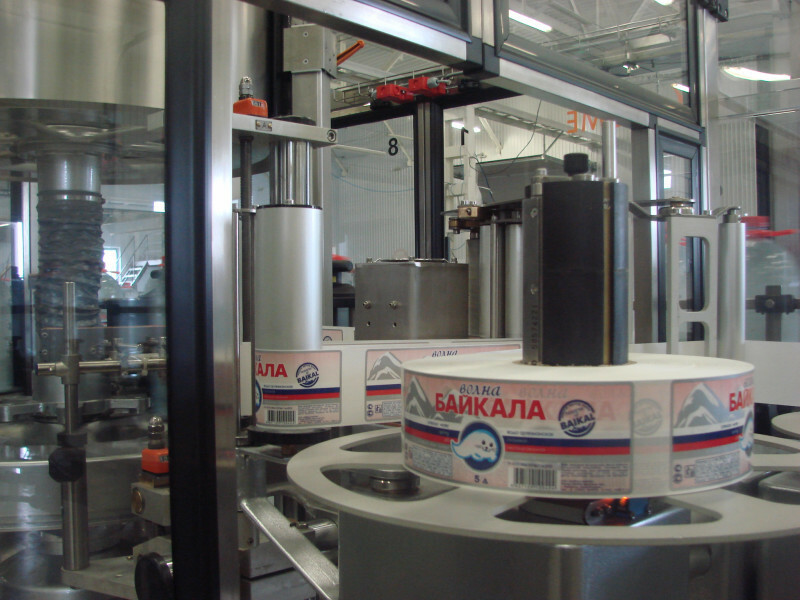 Baikal-Inkom bottling plant operates under a quality control system confirmed by International Quality Certificate ISO:9001. Brand name:”Wave of Baikal”, is a registered trademark in accordance with Trademark certificate #287278, valid until 2024.05.20. 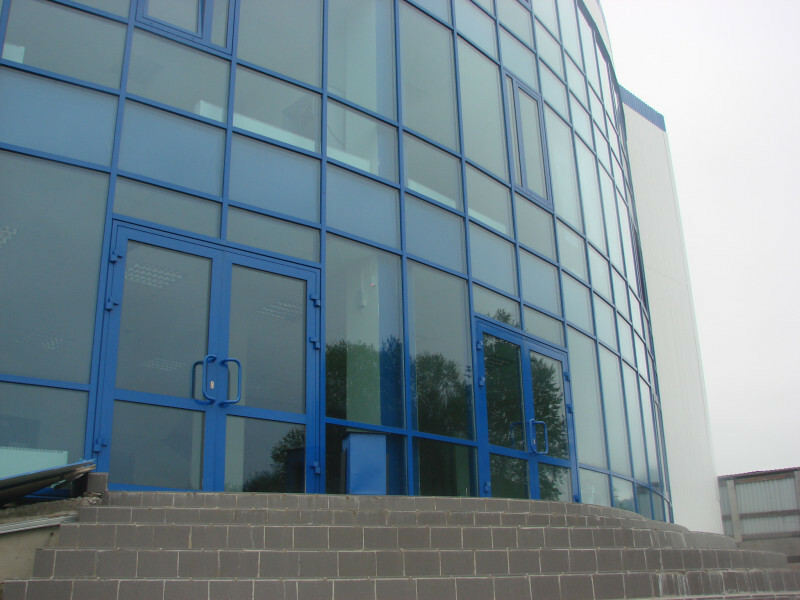 Baikal-Inkom LLC manufacturing plant has a class B+ warehouse complex, where modern technologies maintain optimum working and storage conditions. The warehouse is designed for efficient product handling and shipment, by truck or railway transport, which provides competitive viability by increasing distant market access. And importantly, Baikal-Inkom LLC is a socially conscientious company, with about 200 personnel at the Baikalsk plant. The company supports boxing in Baikalsk, and arranged a trip to an All-Russian festival for a local children's dance ensemble. Efforts of Baikal-Inkom LLC illustrate that water really does bring life, to both the individual and to the community.